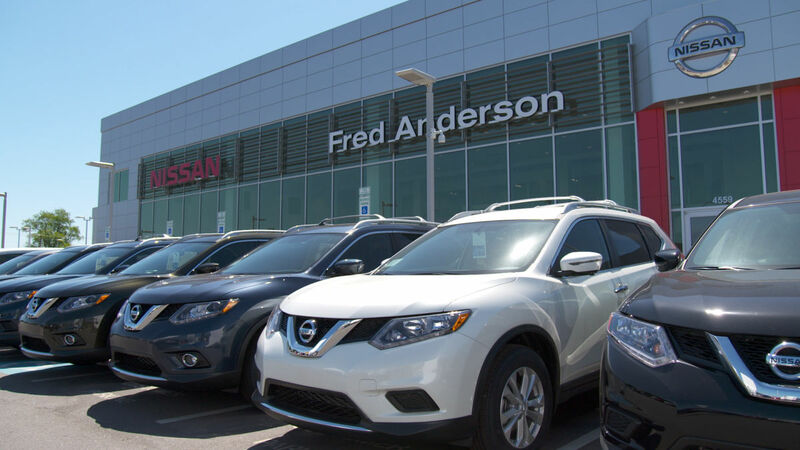 When you need service for your Nissan, you want to be sure that you are taking it to a place that can handle anything and everything that may come up, and that is exactly what you get with Fred Anderson Nissan Fayetteville. We have a service team that has nearly unrivaled experience with the Nissan brand. They know how to work on your vehicle and get it back to running in peak condition. We can do the oil change or the filter replacement that you have been putting off, and we can do the serious engine and transmission work that your vehicle may need. 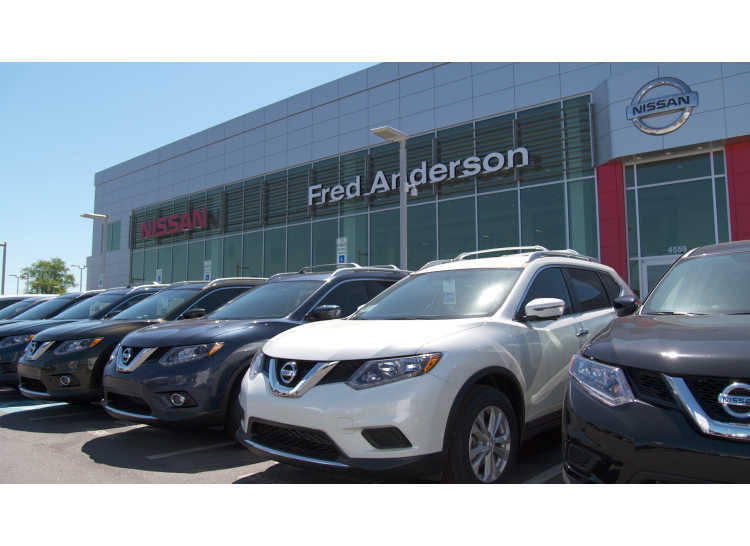 At Fred Anderson Nissan Fayetteville, we have all your Nissan service covered. Come and see us, and see what we can do for you.